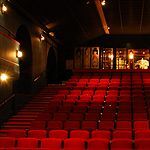 Players Theatre holds a variety of theatrical performances throughout the year. Do you work at Players Theatre? 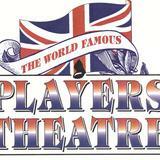 What did you think of Players Theatre?